Blackfoot, Saulteaux, Nakota Sioux, and Métis peoples now known as Treaty 6 territory. We are seeking true stories that took place in Old Stratchcona! 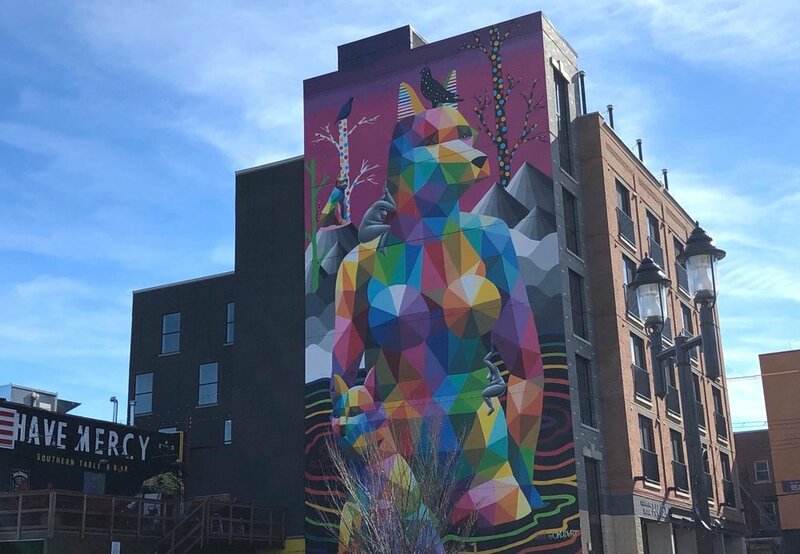 The historic Old Strathcona district comprises the 5 block radius between 80 and 85 Avenue South and from 102 to106 Street, but stories from the surrounding neighbourhood will also be considered. Old Strathcona is one of Edmonton’s oldest neighbourhoods and is steeped in history. Whether you road the rails back in the day, regularly frequent the Arts Barns now, are an avid lover of the Edmonton Fringe Festival, are a faithful visitor to the Farmer’s Market, or misspent your University youth partying on Whyte, almost every Edmontonian has a memory of this neighbourhood. Past and current residents of Edmonton are being asked to share a personal memory from a moment in their life that took place in this neighbourhood. Memories can be from a small everyday moment in time, a large, public event, or anything in between. The memory should hold significance for you; the first thing you are reminded of when you come to that space; a memory that no one else would know unless you personally told them. Selected memories will be used to inspire an Edmonton artist to create a short audio play for Secret City: Old Strathcona. In addition to having your story brought to life, selected memories will also receive a $50 honorarium. To be eligible, memories must be true, personal stories and should be sent to secretcity.stories@gmail.com by April 30, 2019. All submissions will be kept confidential. BECOME A SECRET CITY ARTIST! Phenomania invites Edmonton artists to be inspired by memories being collected from residents of the city about this neighbourhood to create short (10-12 minute) audio plays. Secret City embraces diversity in style and form within the digital audio play format so artists of any performance genre are encouraged to apply. Whether you're a slam poet, a theatre maker, a writer, or a musician - Secret City allows for you to create within your own style or to try something new. Selected artists will receive a $600 fee and dramaturgical support, as well as recording and editing support for those artists that require it. Artists must reside in Edmonton, and can apply by emailing their interest and either information on their artistic background or a resume to phenomanialive@gmail.com by April 30, 2019.